This stunning Tudor-Style home has been completely and meticulously remodeled, yet still boasts tons of character and charm. Ideal open floor plan features the living room opening up to a large dining area and kitchen. 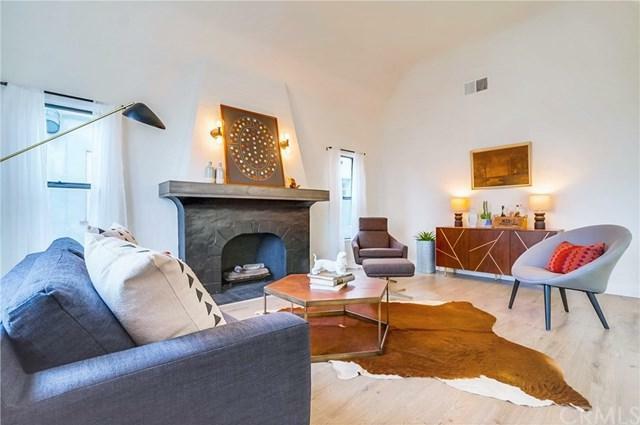 Living room offers a renovated chic fireplace and tall ceilings. Kitchen has been elegantly remodeled and features quartz counter tops, white shaker cabinets, self-closing drawers, new dishwasher and range hood, and a kitchen island. 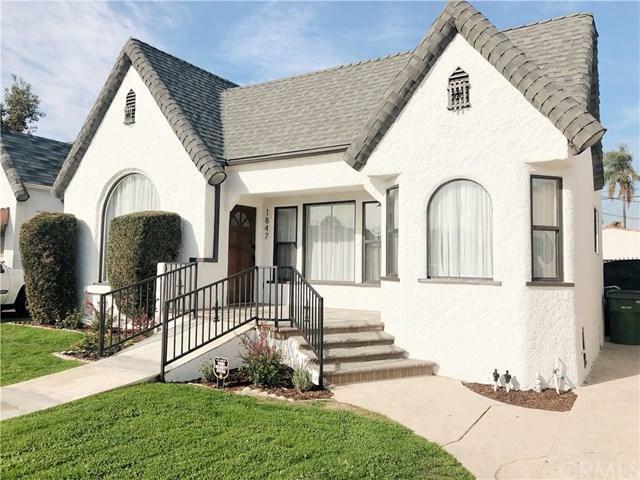 3 bedrooms and 2 bathrooms include a master suite with pr This stunning Tudor-Style home has been completely and meticulously remodeled, yet still boasts tons of character and charm. Ideal open floor plan features the living room opening up to a large dining area and kitchen. 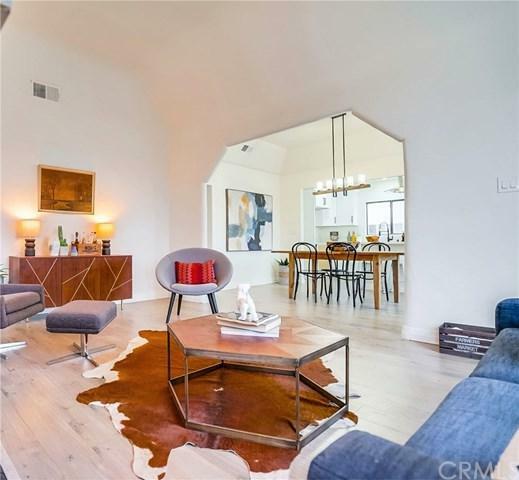 Living room offers a renovated chic fireplace and tall ceilings. Kitchen has been elegantly remodeled and features quartz counter tops, white shaker cabinets, self-closing drawers, new dishwasher and range hood, and a kitchen island. 3 bedrooms and 2 bathrooms include a master suite with private bath. Laundry area conveniently located inside the home. Spacious yard with patio area and grassy area, ideal for entertainers and the gardening enthusiast. Detached 2-car garage plus a long driveway that can fit 2+ cars. This house is turnkey and has it all! Listing provided courtesy of Pacific West Real Estate Svcs. Listing information © 2019 San Diego MLS, Inc.